Trust Chem is the largest independent producer of organic pigments in Asia. We are renowned for our consistently high product quality, stringent quality control and excellent knowledge of synthesis. Our wide range of high performance pigments is used across numerous industrial sectors. We can supply a large spectrum of colors for all applications mentioned on the right. We deliver organic pigments with excellent properties that meet high heat-fast requirements. They are backed and supported by our long-established technical experience, logistics, quality, consistency, reliability and outstanding customer service. 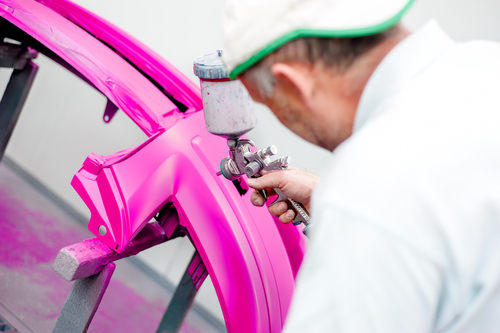 Trust Chem is also known for the quality of its high performance pigments (HPP), which can be used in the most challenging applications varying from fibre grade master batch applications to automotive coatings.